The power button on the Nexus 5 is a common failure point. It is the same power button that is used on many other phones, including Samsung flagships of its era. Unlike the Samsung though, the Nexus 5 doesn't have a home button, so the power button is used more often and will fail sooner. ES File Explorer for Android has become increasingly bloated, starting with version 4.0 that came out in August 2015. It now has forced home screens, background running, notifications, a cleaner app built-in, and other bloat that is generally not necessary for a file manager. The amount of power your mobile device consumes while charging depends on the amperage rate of your charger. This should be listed on the plug-in part of the charger in very small print. For phones it is usually around 1.2A at 5.0V. For tablets it is usually around 2.0A at 5.0V. USB charging usually delivers 500mA (0.5A) at 5.0V. The Mobius ActionCam is a low-cost camera with a very small footprint. 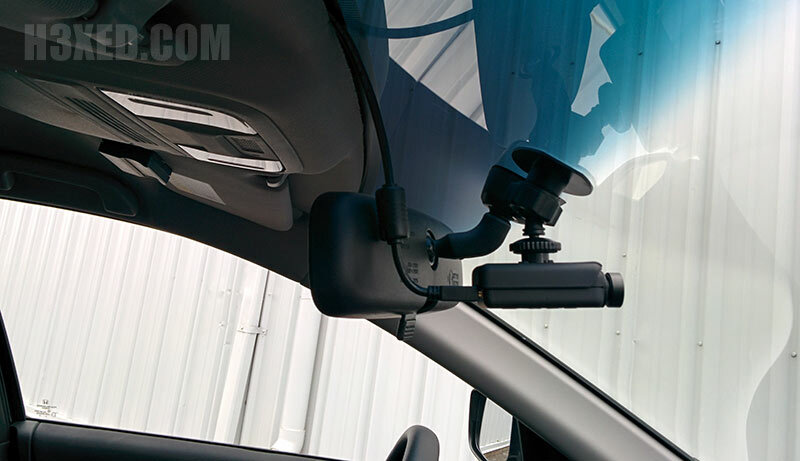 It can be used as an inexpensive alternative to a GoPro or as a discreet dash cam. It is highly configurable, both from a Windows program or Android app (for Android you'll need an OTG adapter), and can shoot video in 1080p at 30 fps or 720p at 60 fps. If your Nexus device feels buggy or sluggish after an OTA (over-the-air) Android update, or you want to restore your Nexus device to its factory condition, here is a quick guide for flashing a stock Android image using a Windows PC and USB cable. It only requires basic command prompt knowledge and a desire to learn more about Android. The new Android runtime ART, which was available for testing in 4.4 KitKat and released in 5.0 Lollipop, compiles applications at install time so that they run and load faster. One of the utilities used for this compilation process is called dex2oat.